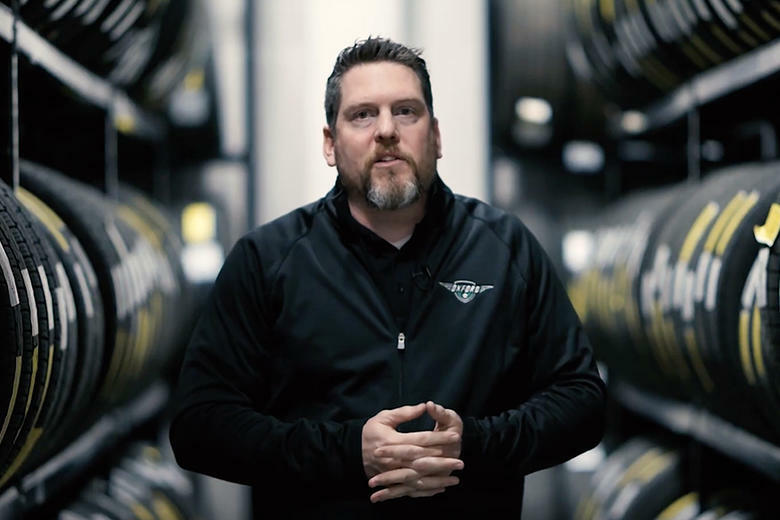 With help from Montel and its powered mobile racking system, Oxford Dodge is now able to safely store and catalog 5,000 different kinds of tires in a single climate-controlled warehouse. 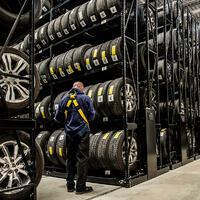 Oxford Dodge, a car dealership located in London, Ontario, sought to overcome problems it had with its inventory of tires—namely, how to store them properly to help customers and employees. 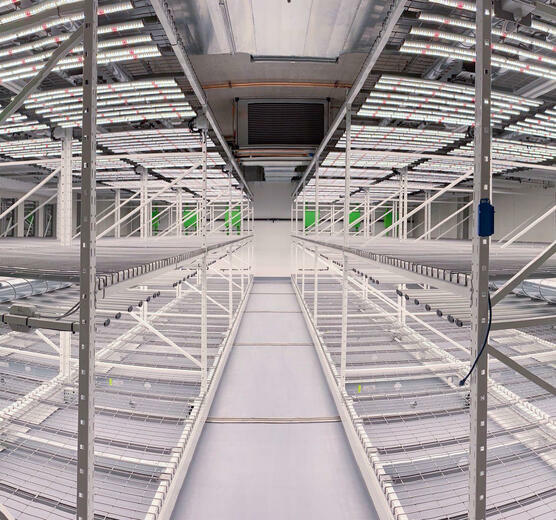 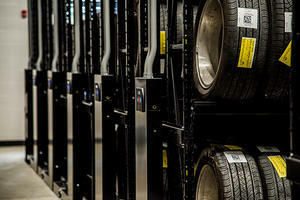 First, Oxford Dodge secured a climate-controlled warehouse, a big step up from the twelve shipping crates it used before. 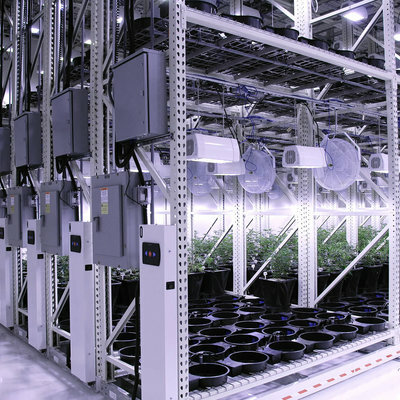 But finding a climate-controlled warehouse wasn’t enough. 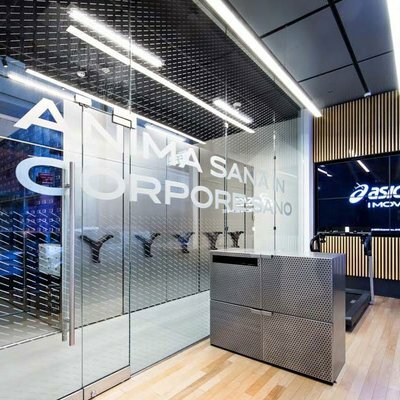 There was still the matter of making it easier for employees to organize and locate tires for their customers. 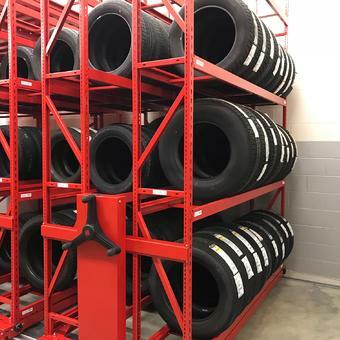 Montel’s powered mobile racking system paired well with the new warehouse and gave Geoff and his team the opportunity to store their tires in a way that made sense to them. 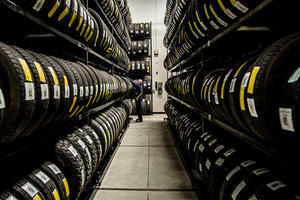 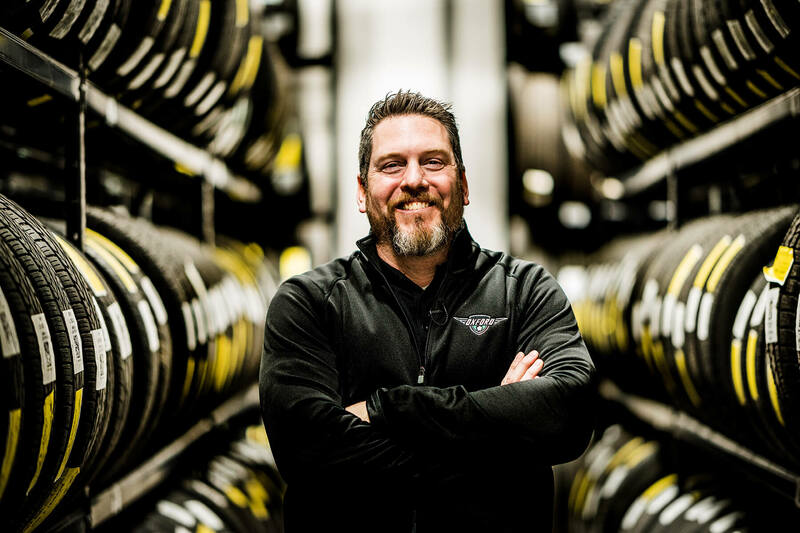 After years of storing tires in outdoor shipping crates, which exposed the stock to cold temperatures during the winter and made it difficult for employees to track down the right tires for their customers, Oxford Dodge Service Manager Geoff Mannion decided it was time to bring everything indoors and try to solve these issues of storage once and for all. 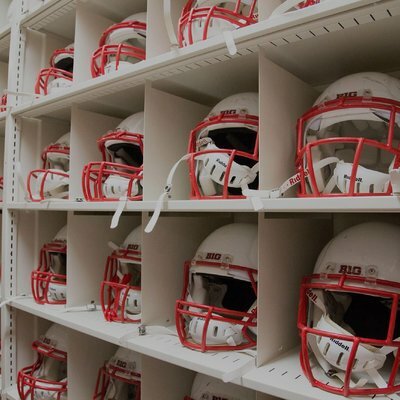 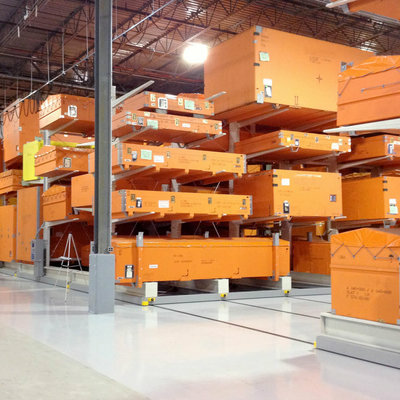 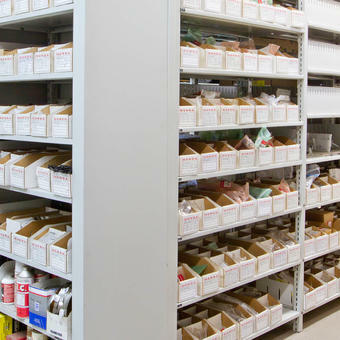 All Montel storage equipment, including powered mobile racking, comes fully customizable and adjustable. 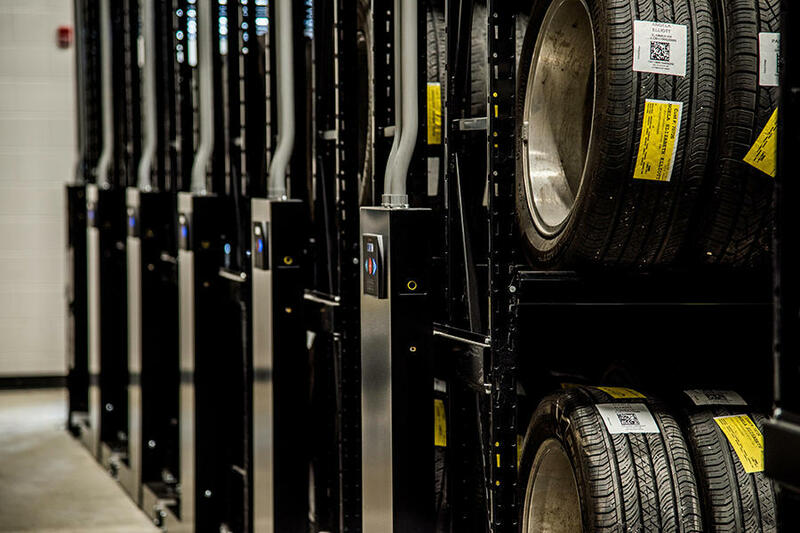 When Oxford Dodge needs to adjust the height of one of its tire racks, employees don’t need to hunt down special tools or call a specialist. 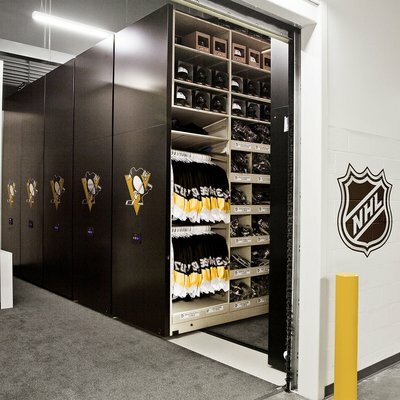 They can do it all themselves. Powered tire mobile racking systems have push-button opening, closing and locking mechanisms, as well as the option to connect the whole system to a mobile device. 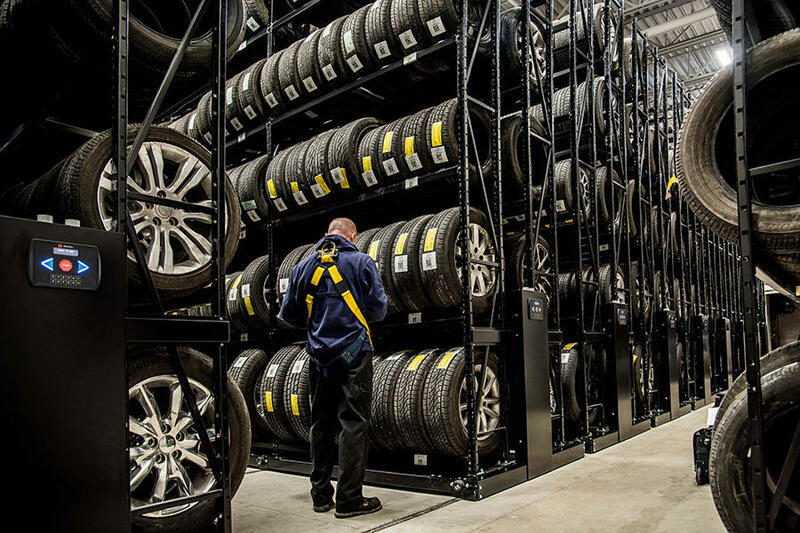 Now, Oxford Dodge employees can save a lot of picking time by opening the aisles they need en route right from their smartphone or tablet. 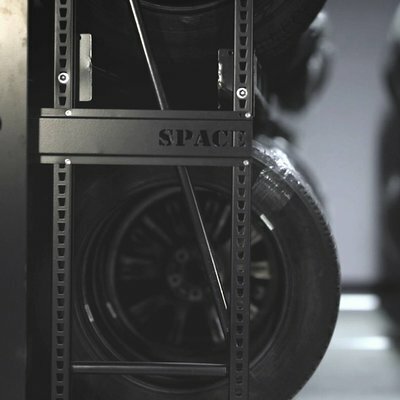 And by adding racking accessories specially designed to cradle tires, employees can also quickly locate and retrieve tires without digging through cluttered shipping crates and accidentally damaging products in the search. 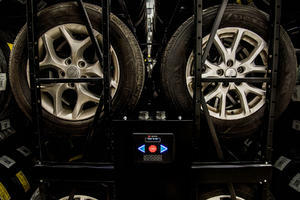 So I think one of the benefits of choosing the Montel system is employee satisfaction. Not only have we improved the experience for our customers and we can pull their tires much quicker, but our employees now are working in a climate controlled facility.